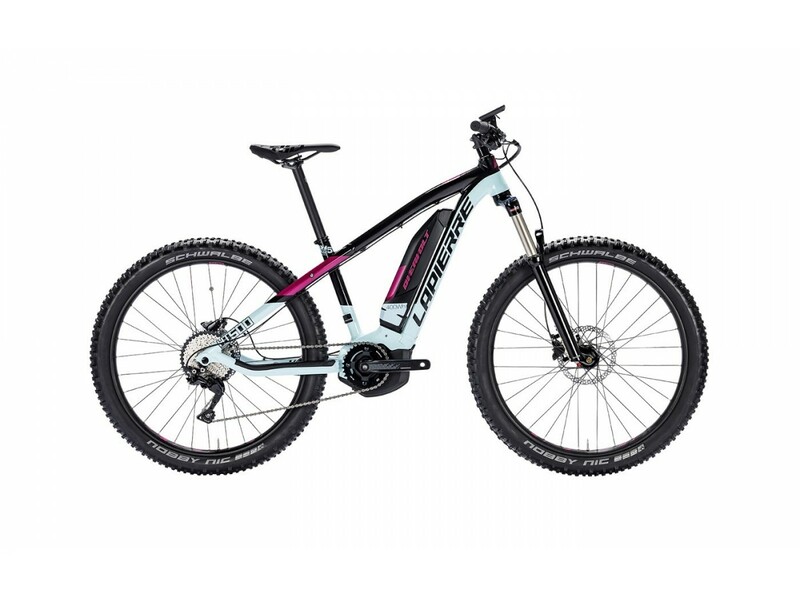 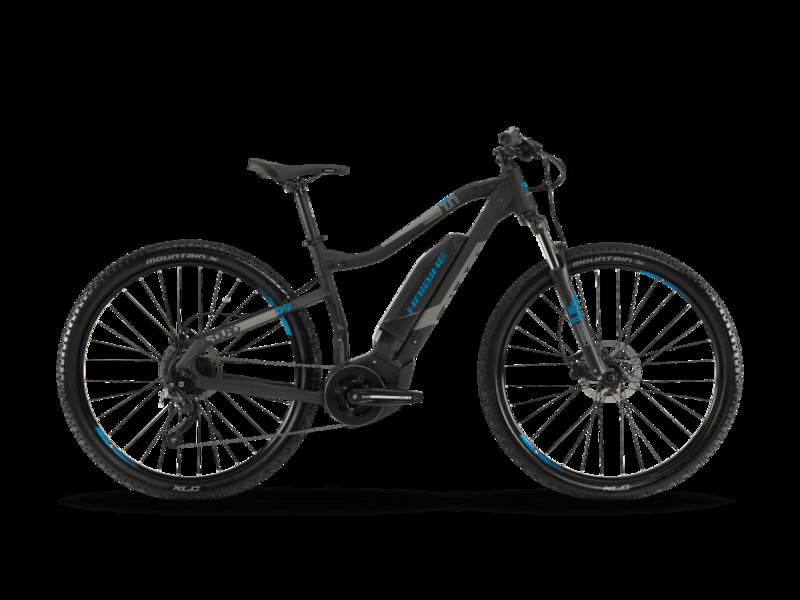 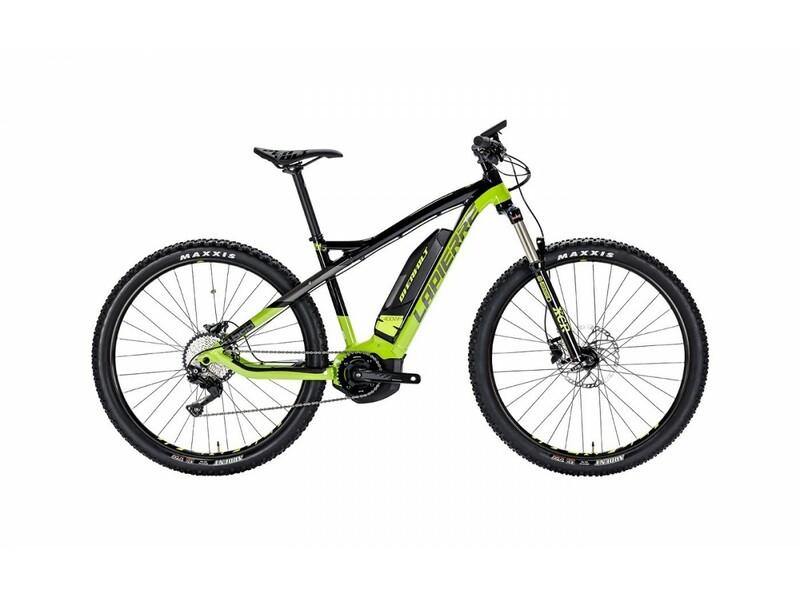 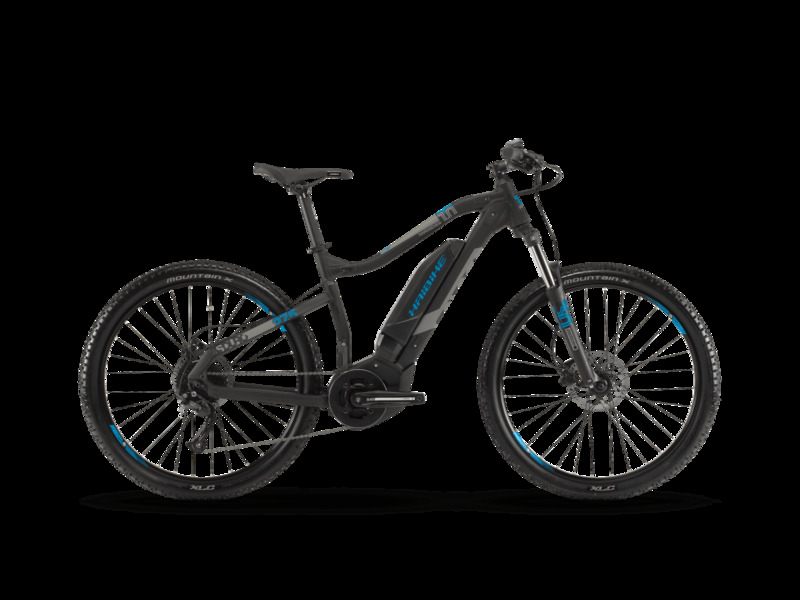 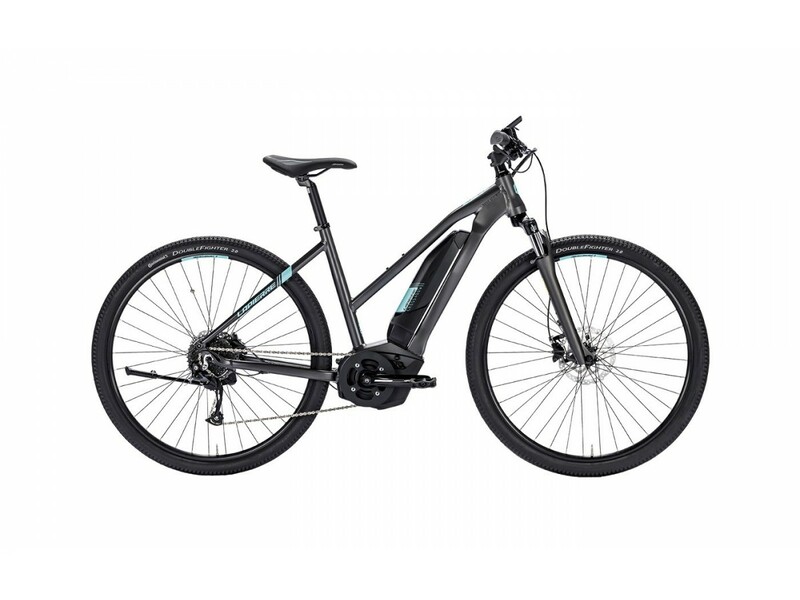 The best selection of electric bicycles to solve your needs, always looking for a good quality and a good warranty. 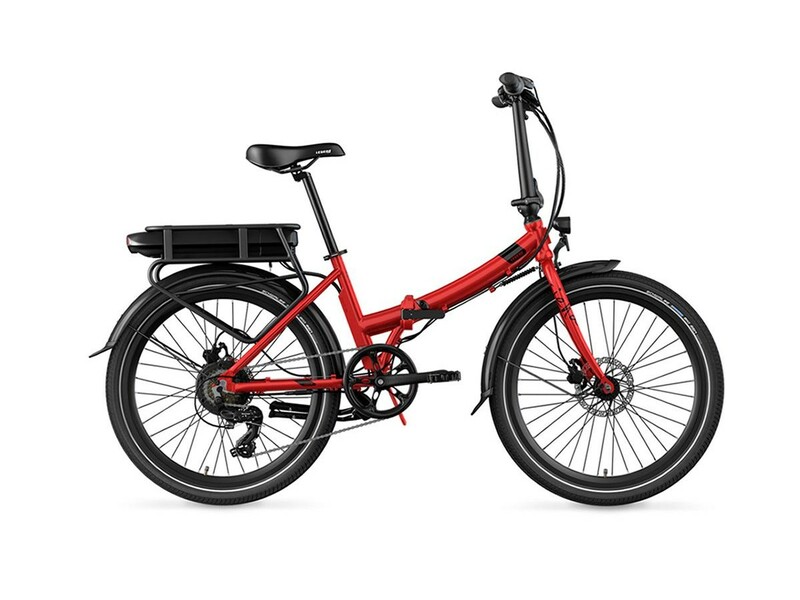 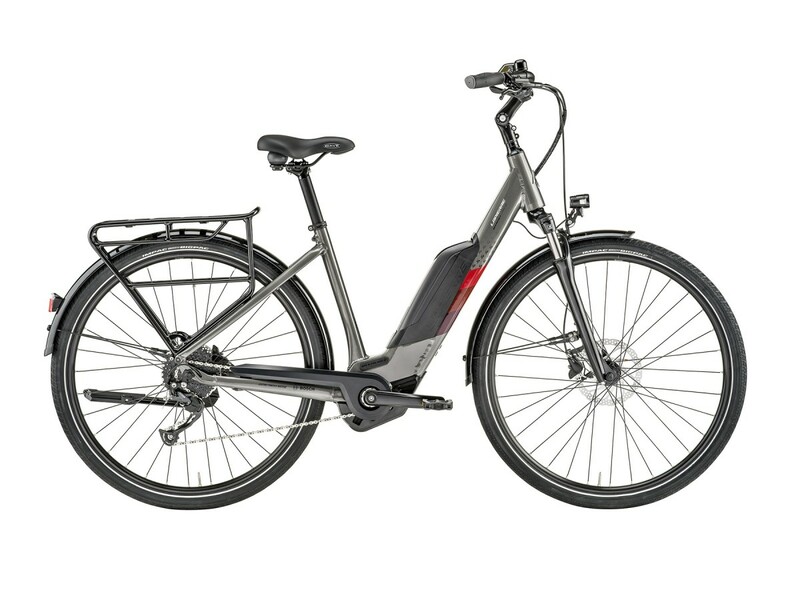 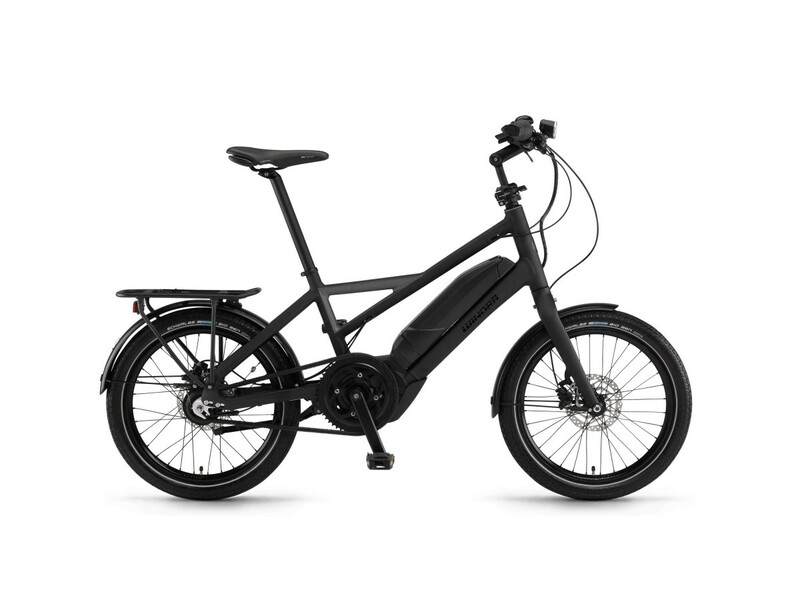 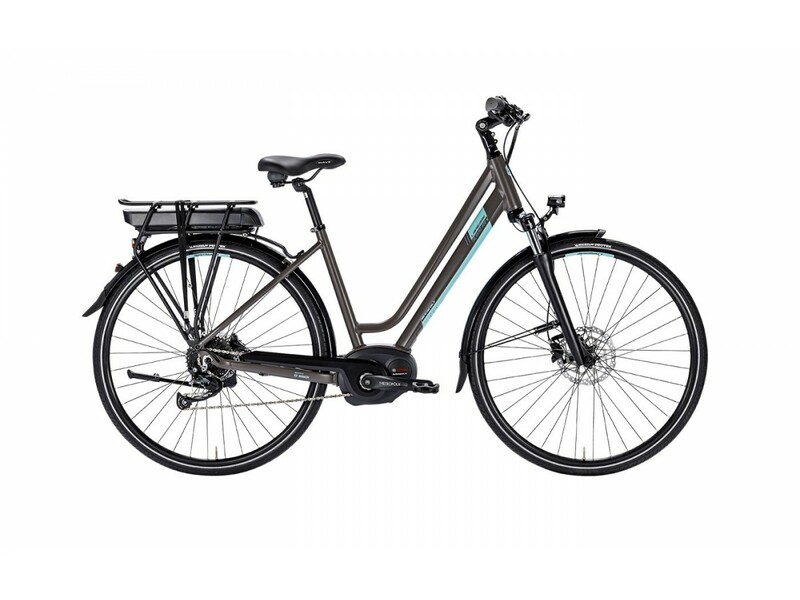 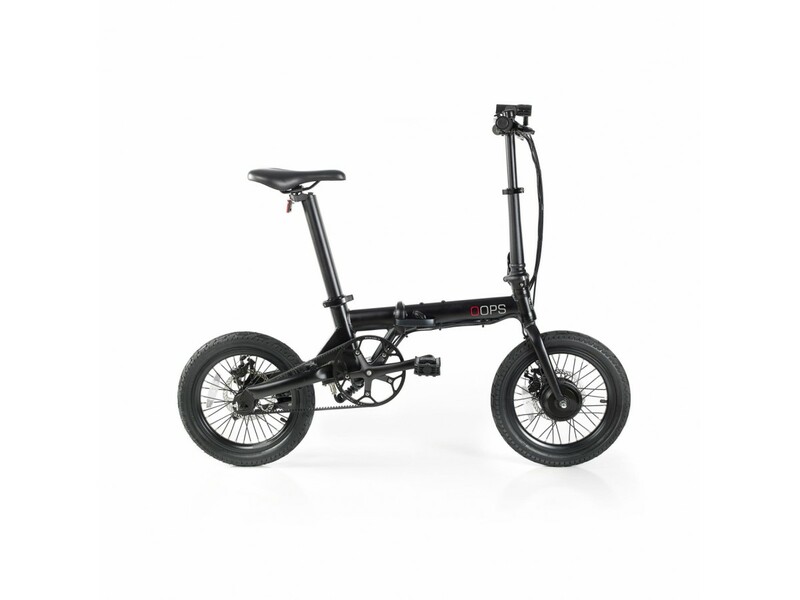 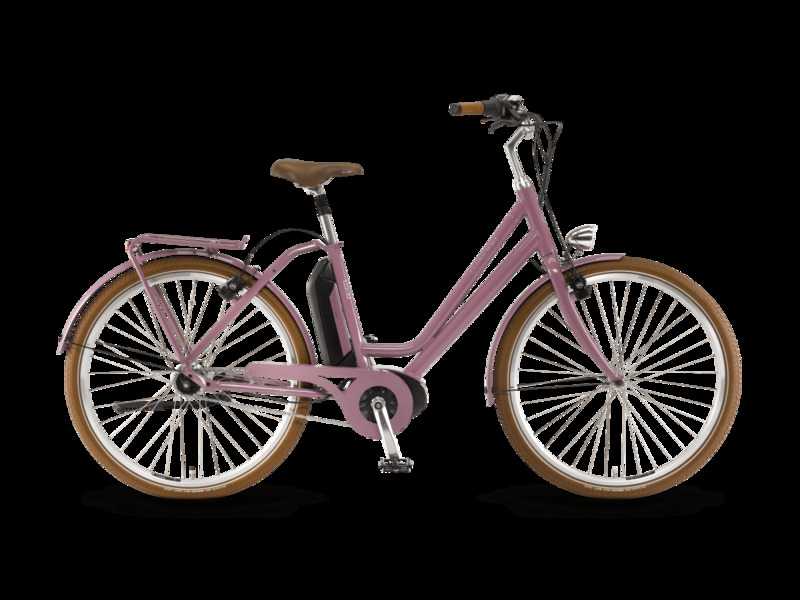 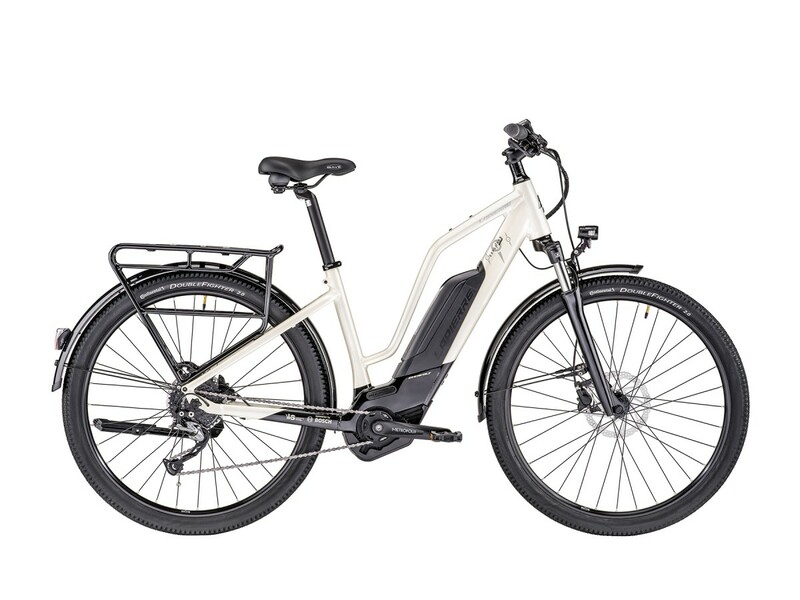 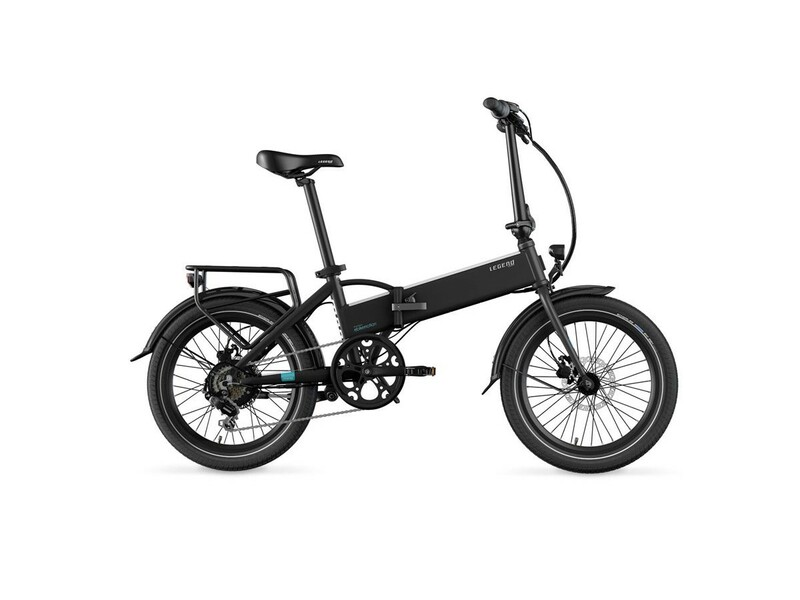 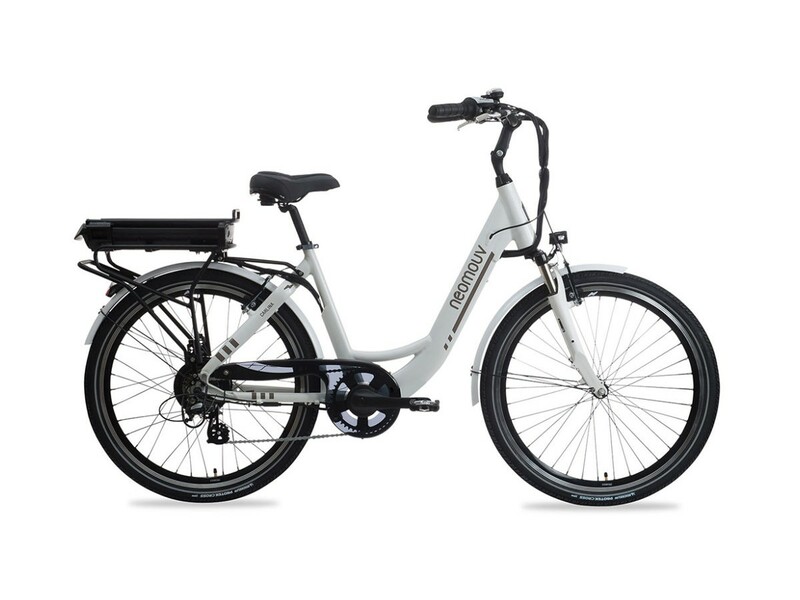 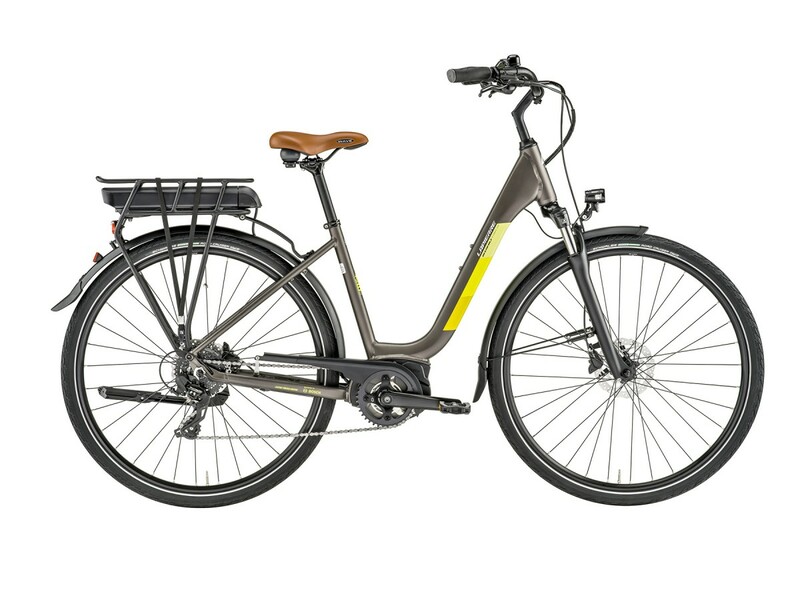 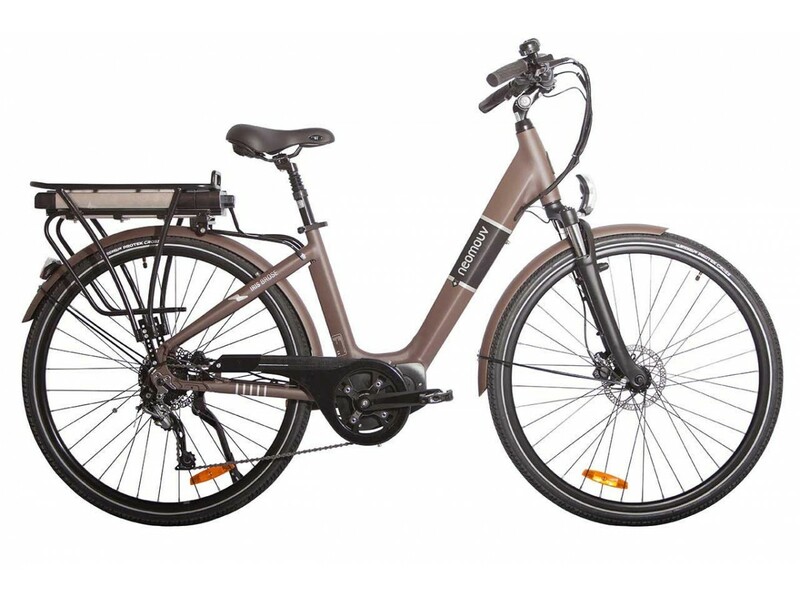 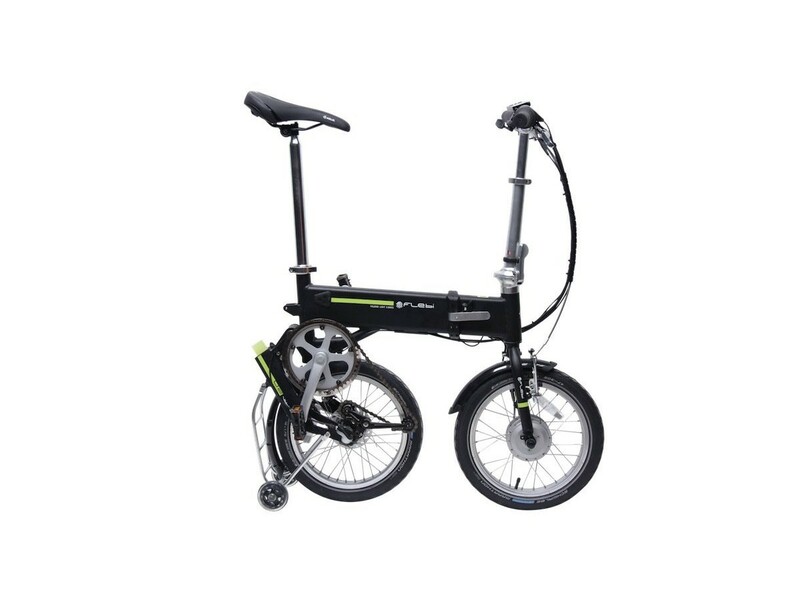 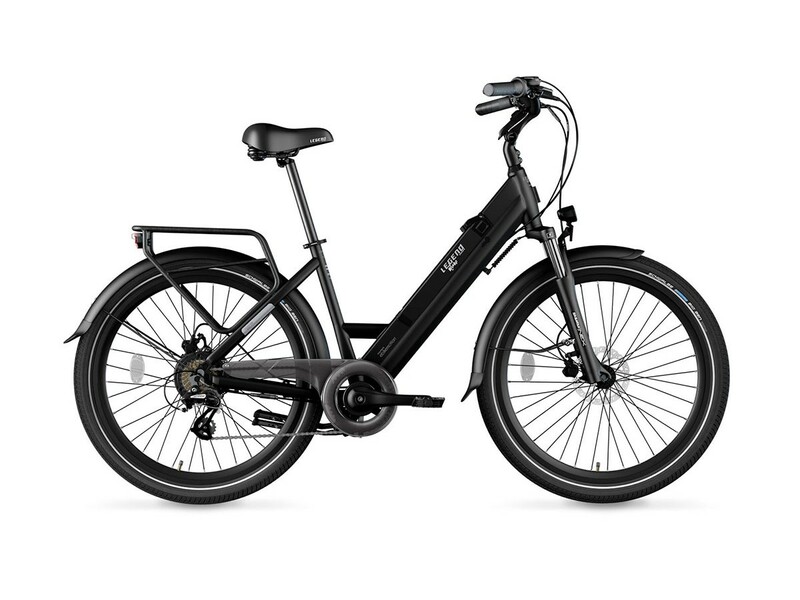 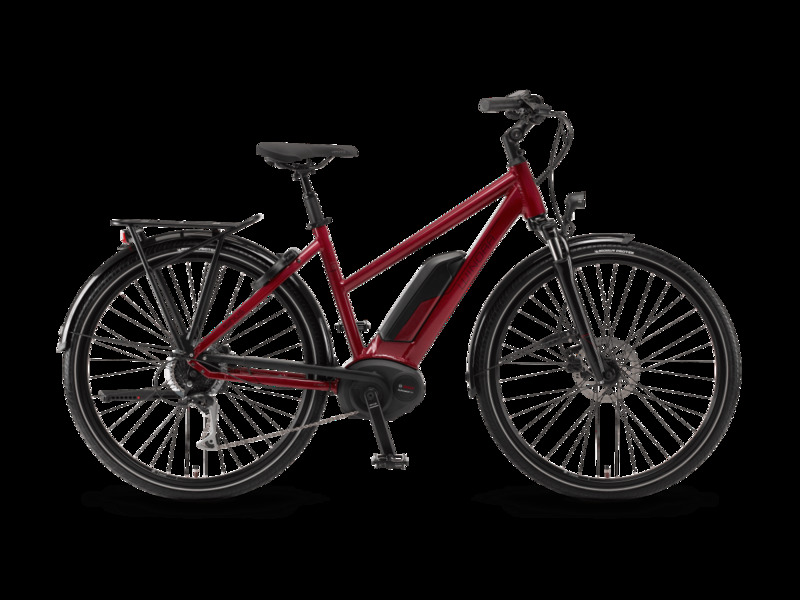 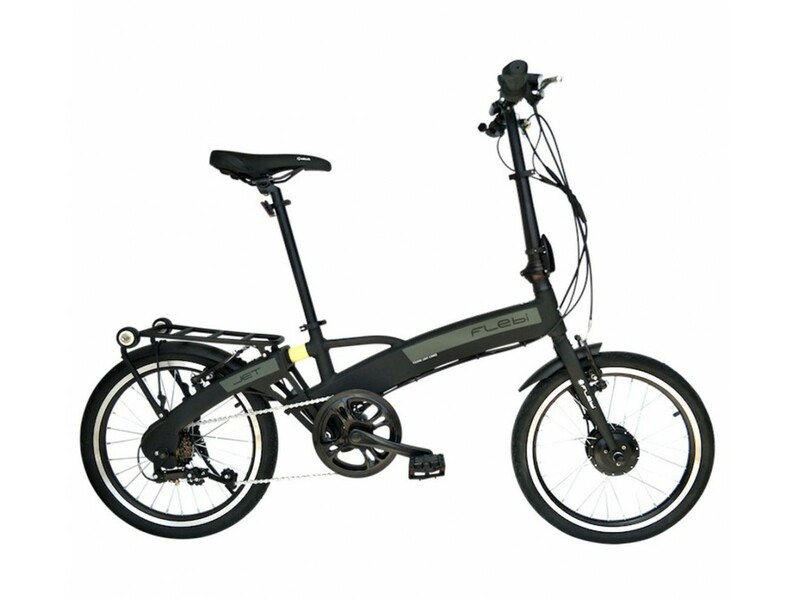 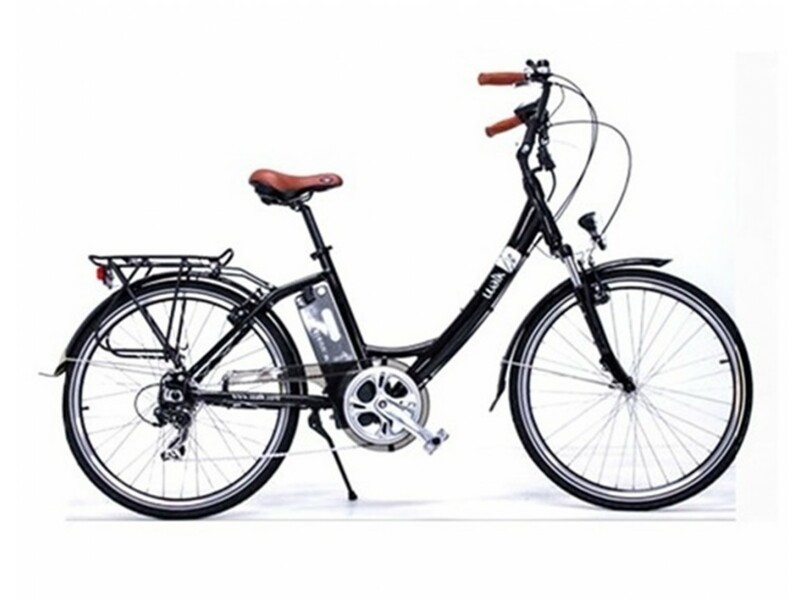 We offer the best range of electric bikes with torque sensor and manufactured in Europe. 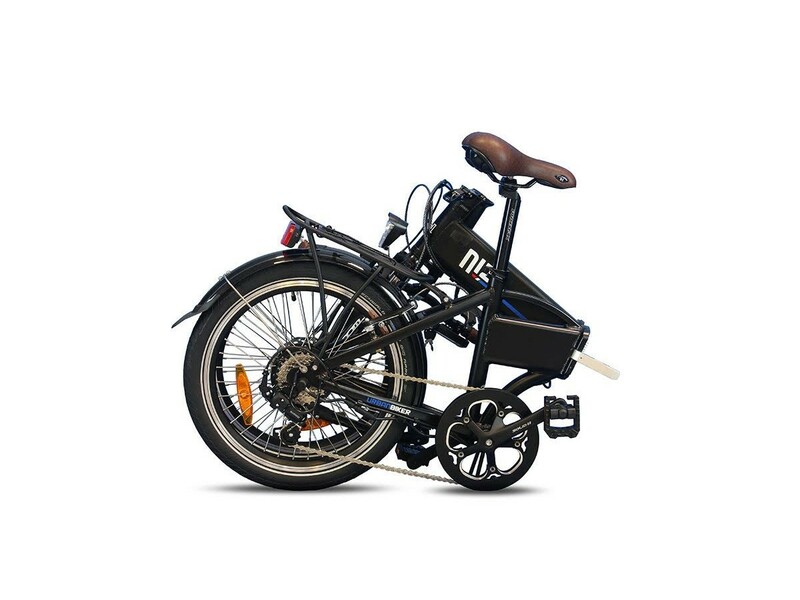 Because we believe in things done to be very efficient and to last for many years!